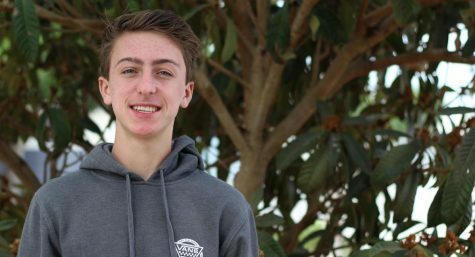 Jake Kremers is a junior at Carlsbad who is currently in his second year of journalism. He plays baseball and football for the school. He is a huge fan of all the Denver sports teams. He enjoys going on vacations and eating as many donuts as possible.